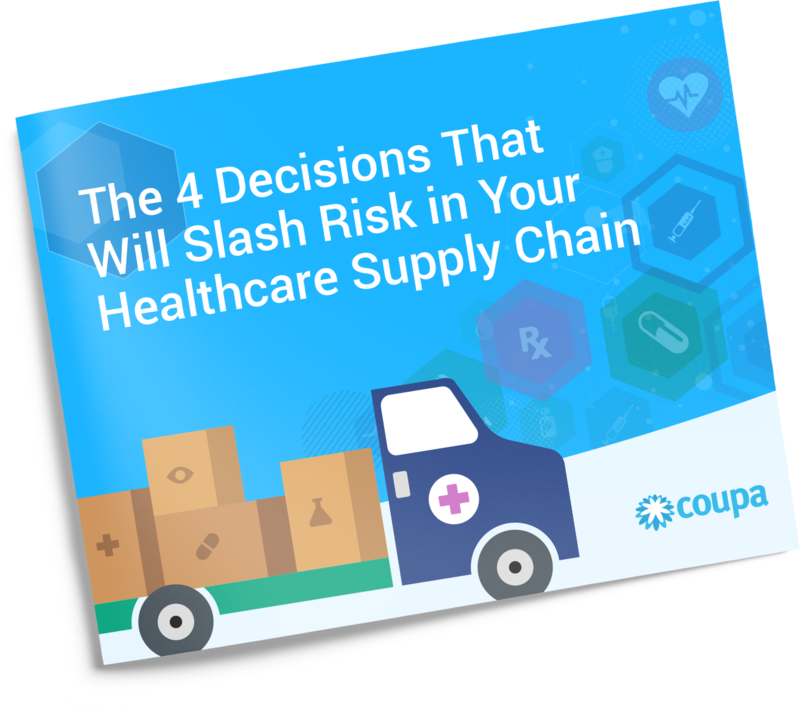 In the healthcare supply chain, risks lurk constantly. They can materialize from financial missteps, unresolved litigation, cybersecurity attacks, outright fraud, and more. Fill out this form to receive your complimentary copy for important advice for your healthcare business.